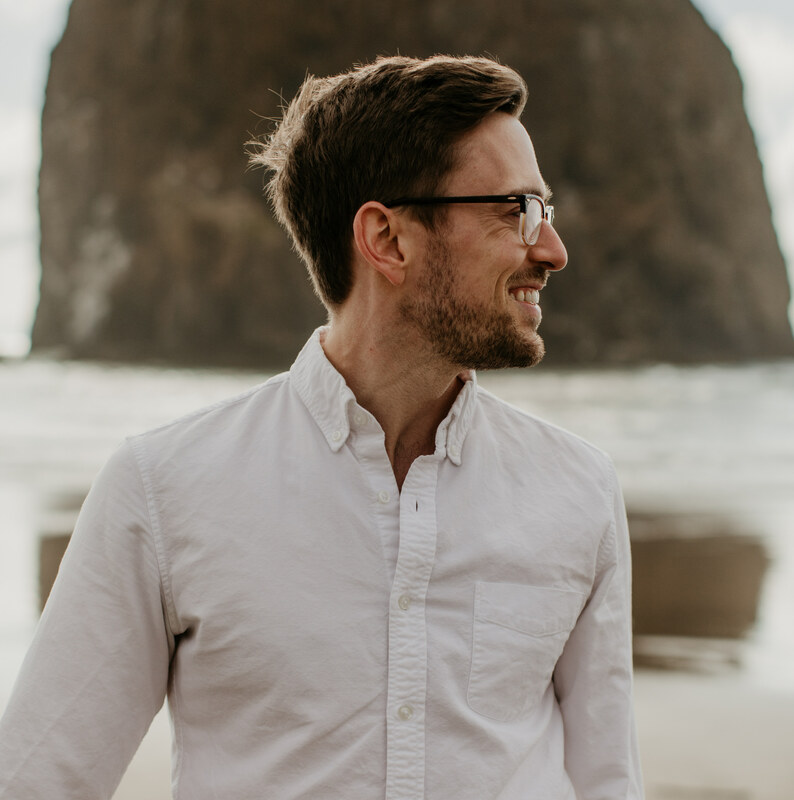 Jared Stewart | Jared Stewart is a software engineer at AWS Elemental in Portland, Oregon. He worked previously at Pivotal Software (on Apache Geode) and at Carfax. Jared has degrees in Mathematics and Physics, along with self-study in computer science, programming, and software engineering. I currently work as a software engineer at AWS Elemental in Portland, Oregon. In my free time, I like to hike . I took an early interest in programming, starting with Lego Mindstorms and TI-Basic. I had the pleasure of being a co-webmaster in elementary school along with Zakir Durumeric. During high school I fixed computers at the Geek Squad. I was pushed in the direction of math and physics by the influence of Carl Sagan, Richard Feynman, G.H. Hardy’s A Mathematician’s Apology, and Paul Lockhart’s A Mathematician’s Lament. After a captivating course in Linear Algebra, I decided to focus on mathematics at the University of Iowa. I worked as a programmer in college to pay the bills, despite my lack of a computer science major. As a freshman, I analyzed data from collisions at Fermilab with the ROOT C++ particle physics framework. During my junior and senior year, I worked in the University of Iowa’s Energy Control Center on dashboards to visualize the usage of energy across campus, as well as on a program that used Fourier Analysis to detect malfunctioning valves in building HVAC systems. I entered the PhD program in Mathematics at the University of Missouri in 2012 to study Representation Theory under Dr. Calin Chindris. In the first year I passed both of my qualifying exams, and I learned some fascinating mathematics. But I began to doubt that a career in academic mathematics would leave me feeling fulfilled. As I reflected on where to head next in life, I found myself drawn back to the old interest in computer science. At the end of 2013 I left the PhD program with a Master’s degree to work full-time as a software engineer at CARFAX. In 2016 I moved to Portland, Oregon to work on Apache Geode at Pivotal Software. Back in high school when I read The Cathedral and the Bazaar, I never would have thought that I would up getting paid to write open source software one day. It was a great experience. One particularly fond memory was spending a week holed away in a conference room mob programming and refactoring code with Michael Feathers (the author of Working Effectively with Legacy Code). In November 2017 I started working at AWS Elemental, where I am still happily employed.